Located in Vernouillet close to Dreux in Eure-et-Loir (28), BNA has joined ARM Group in 2000. BNA has an integrated engineering department able to manage design, prototyping as well as industrialization of new projects. 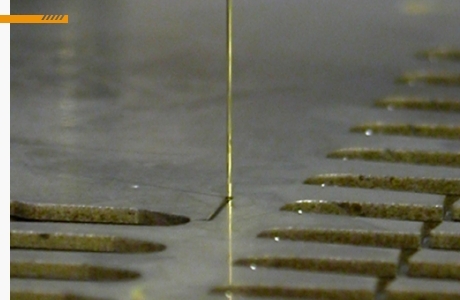 Our machining workshop produces mechanical parts from small to medium batch sizes. 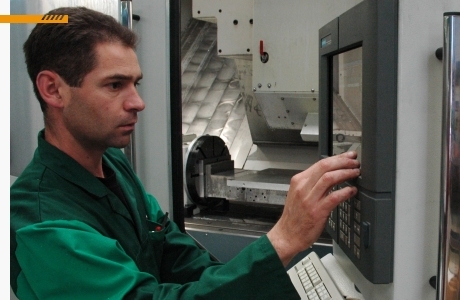 Our four and five axis machining equipment allow us to process mechanical parts up to 3 200 mm in length. 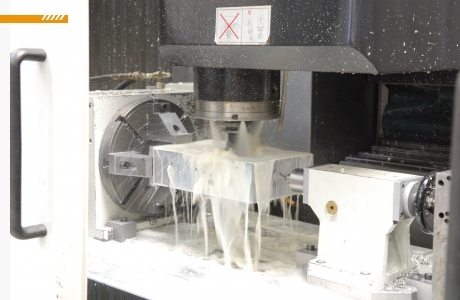 Our park includes a CNC lathes which can turn 150 mm diameter parts, and more of that we are also able to realize manufacturing by electron discharge machining by thread. We use all kind of materials such as steel, stainless steel, aluminum alloys and Inconel. Our main contractors intervene essentially in the sectors of the Railroad, the Pharmaceutical industry and the automotive equipment. BNA, a company of the Group ARM.